1. Player 5 leaves and goes around the pylon and receives a pass from 1. 2. 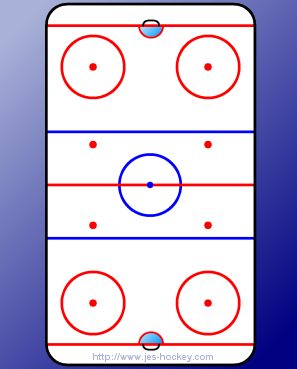 Once Player 5 receives the pass 3 takes off up ice and receives a pass from 5. 3. 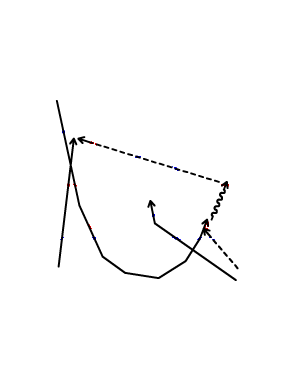 Players 1 goes up the middle and acts as the high man. 4. Player 3 goes to the outside, 5 goes to the net, and 1 is the high guy.